I have scoured the interwebs in my search for the most natural, healthy essential oil companies and one conclusion ended all doubt… Young Living (YL) is the best. After trying YL in comparison to other companies distilling the oils, I knew I couldn’t go back. I’ll let the company’s mission statement speak for itself, “We honor our stewardship to champion nature’s living energy, essential oils, by fostering a community of healing and discovery while inspiring individuals to wellness, purpose, and abundance.” Young Living Essential Oils are 100% pure therapeutic-grade essential oils. They set the standard for purity and authenticity. They carefully monitor every step of the production of their oils from Seed to Seal – from the time the first seed is planted to the time the bottle is sealed. 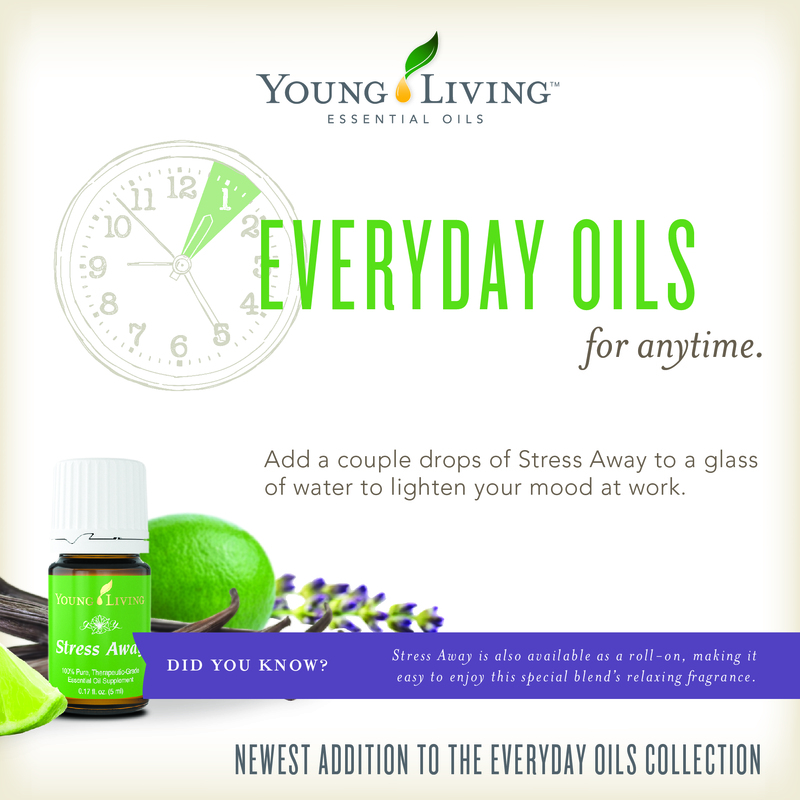 The Everyday Oils collection – 10 of the most popular essential oils from Young Living, including (all 5 ml bottles) Lavender, Peppermint, Lemon, Frankincense, PanAway, Thieves, Purification, Copaiba, R.C. and DiGize. 3. The “Enroller ID” and “Sponsor ID” boxes should already be filled in for you. But if not, enter 2529635 for sponsor and 2529635 for enroller. 4. Fill out your name, billing address, shipping address, and contact info. You’ll be asked for your social security number… that’s for tax purposes. If you make over $600/year PROFIT selling Young Living products, you will receive a 1099 form in the mail, as is required by law. Young Living will never share this info with anyone. 6. Select your order: the “Premium”, “Basic “Plus” or “Basic” Starter Kit. I highly recommend the Premium: it comes with everything you need to get started, and it’s the best value of the three. 7. Set up your *optional* Essential Rewards Program (ER). You are NOT required to enroll in this program. 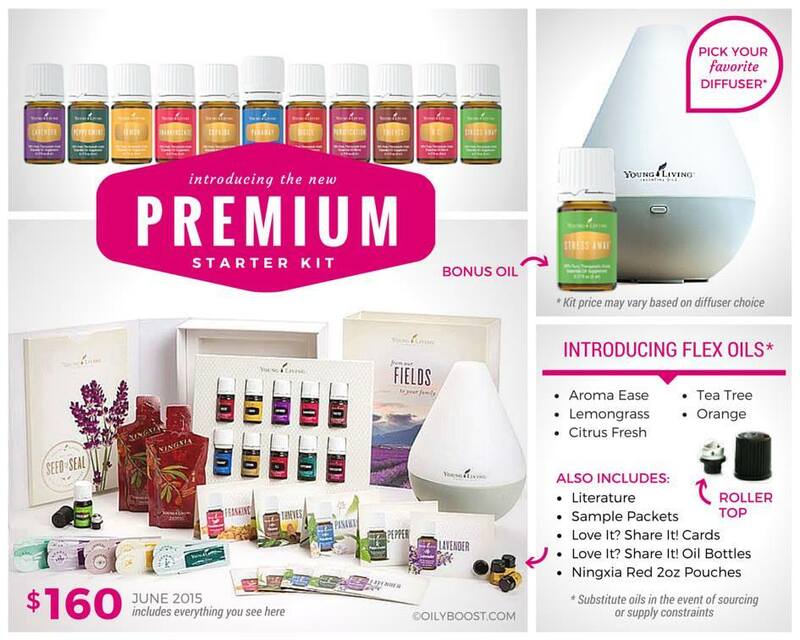 This is a rewards program to earn money to pay for your oils. At this point, you can skip this step by selecting: ‘No, thank you. I plan on enrolling in the Essential Rewards Program later’. 8. Agree to the Terms & Conditions. 9. CONFIRM YOUR ORDER! I’ve had many folks miss this step and end up not fully checking out – and I don’t want you missing out on your oils! That’s really it. Everything else is just a HUGE bonus for you. Tons of resources, free shiz, living a healthy life… you get the idea. WooHoo!! Your life is about to change. BAM. Do you feel it? It’s exciting, I know. Your enrollment gift is on its way and I will touch base with you soon to see how you like your oils. When you sign up as a wholesale member under me, you also get the added benefits of utilizing all the great resources of Don’t Mess with Mama, who I have found to be extremely useful in learning about the oils and then furthering my oil endeavor. She also has a beneficial FaceBook page! Everyone who signs up under me will also get an enrollment gift, which will be given or sent immediately upon sign-up. Here’s the thing… once you try these oils, you won’t go back either. So you can do one of two things… both of which are great! Sign up as a retail member to purchase the oils individually at retail price. Sign up as a wholesale member with no fees, plus 24% off retail value. You don’t have to sell anything. If you want to make this into a business, you absolutely can, but that’s up to you! 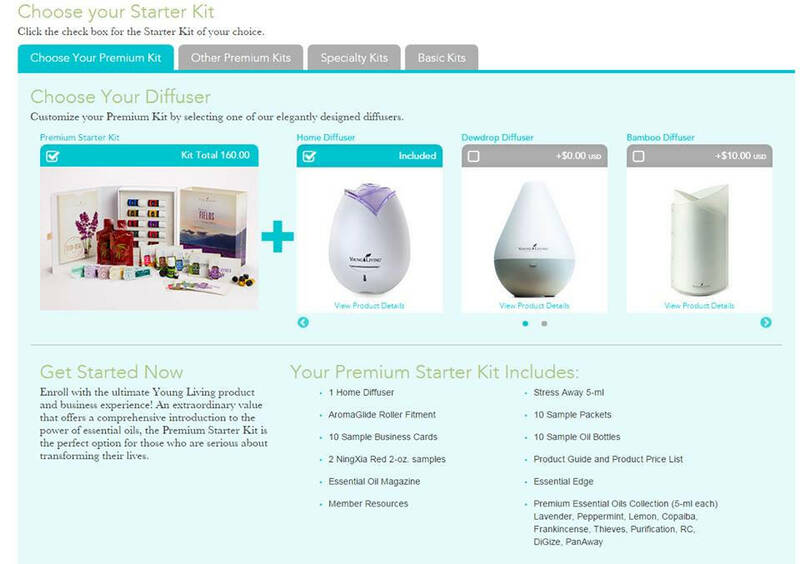 All that wholesale membership requires is a Personal Value (PV) purchase of at least 50 a year… since the majority of PV are dollar for dollar, the Premium Starter Kit you get at half price for $160 upon registering will satisfy that requirement for this year. You would then want to purchase $50 worth of oils next year, but I doubt you’ll be able to wait that long! Plus, if you decide against it, your wholesale membership will just deactivate and you will lose any points you may have earned on Essential Rewards. Young Living won’t charge your card each year for however many years… if you decided next year you did not want to order, your account would simply be put on hold, in a sense. If you have any questions about retail versus wholesale membership, Essential Rewards, etc., please do not hesitate to ask! I am here to help! Young Living explains essential oils with text, video, and photos. How I Lost 50 Pounds… Without Working Out! !